Did someone say chocolate? 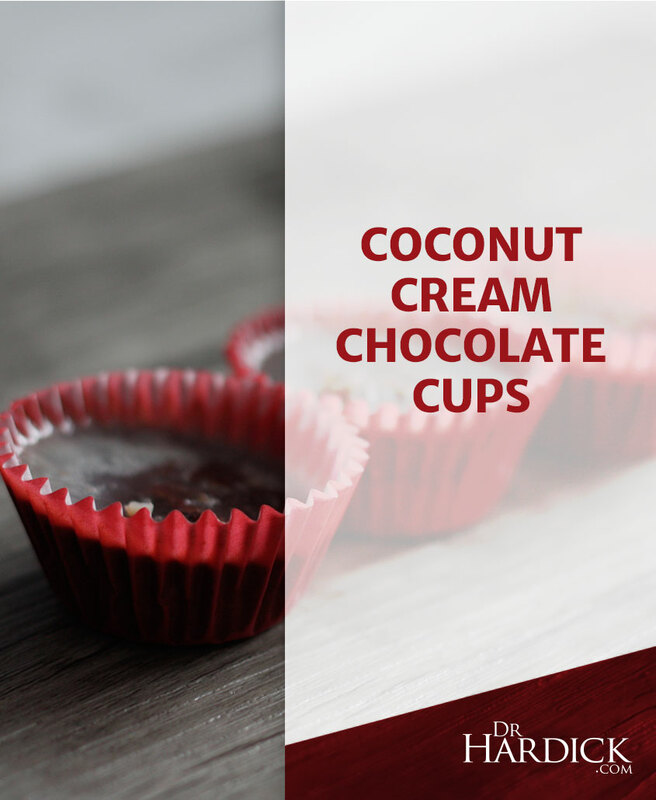 These Mini Coconut Cream Chocolate Cups are little bites of heaven and perfect for when your sweet tooth acts up. The best part is that they are super easy to throw together. With coconut, dark chocolate, and healthy fats– you can’t go wrong! You will never be tempted to reach for a regular chocolate bar again once you’ve tried these delicious snacks. 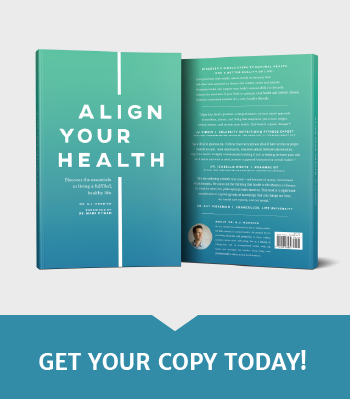 They are perfectly balanced and go great as a dessert or as a snack, and can elevate anyone’s perfect dinner party. Make them in bar version for easier transport or make them in muffin cups for your next summer gathering or family get-together! Melt all ingredients together in saucepan except nuts. Once mixture is completely melted and smooth, add nuts and stir. 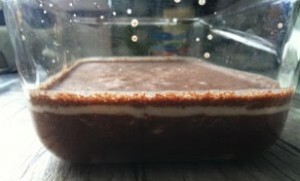 Pour into glass baking dish (cover with wax paper or tin foil if you want). For bite size versions, use silicone muffin cups, a silpat mini muffin tin without any liner, or a mini cupcake tin lined with papers. Place into freezer, and enjoy once completely frozen! Try this recipe at Sugar Free Christmas on December 4th!